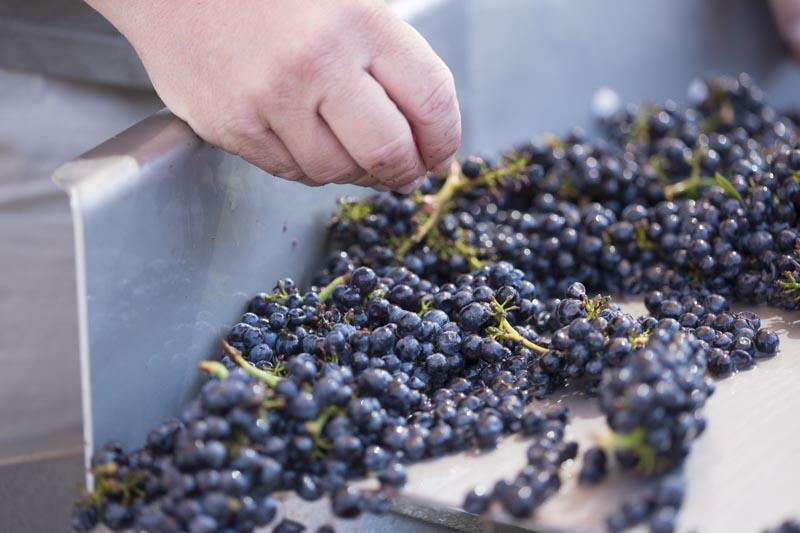 The core principle of the winemaking approach at Arista is the capture and expression of the character and potential of the vineyard. We work with a very carefully chosen handful of grand cru level Pinot Noir and Chardonnay vineyards and are uncompromising in our efforts to maximize the potential of the wines which we craft from these special sites. To us, this means working every day in the vineyards to ensure that we start with the highest-quality grapes, and then working meticulously in the cellar to capture every bit of quality and nuance in the bottle. We also strongly believe that our exclusive use of native fermentations allows us to express the character of the vineyard and the vintage in the most pure and transparent manner. 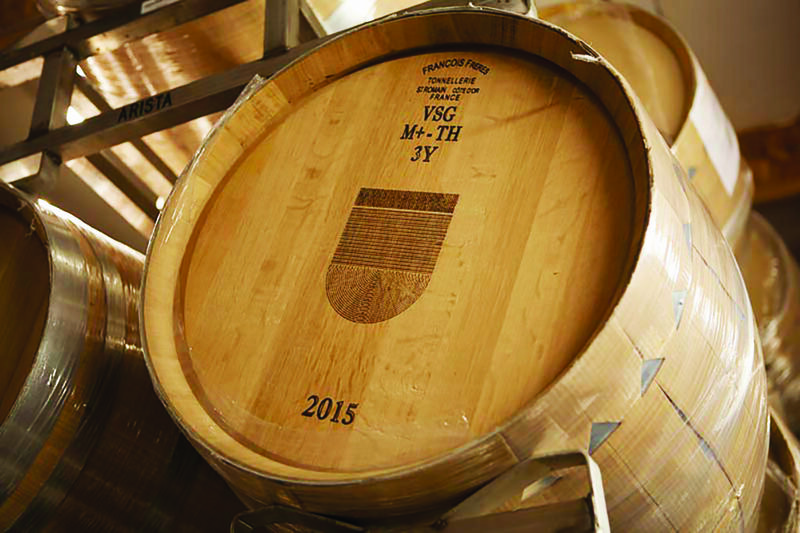 Every Arista Pinot Noir and Chardonnay is fermented using only the unique mix of naturally occurring yeast populations that reside in each of our vineyards and arrive at the winery on the grapes on the day of harvest. The resulting fermentations are gentle, gradual, cool and quite slow, but result in wines that have incredible complexity, unique personalities and are exquisitely expressive of their sites. 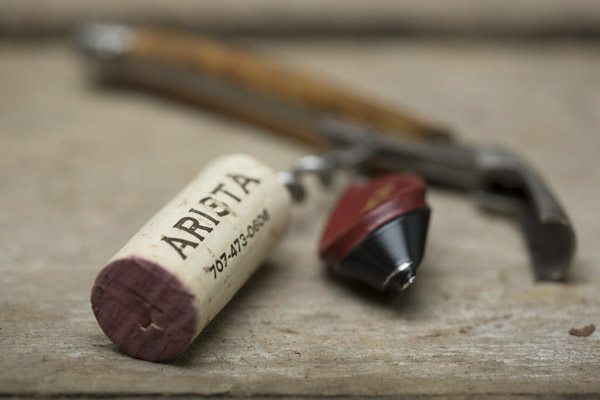 Arista Winery was founded by the McWilliams family in 2002 with a mission to create the most elegant expression of Russian River Valley Pinot Noir and Chardonnay. We are committed to sustainable farming practices and sustainable business practices. 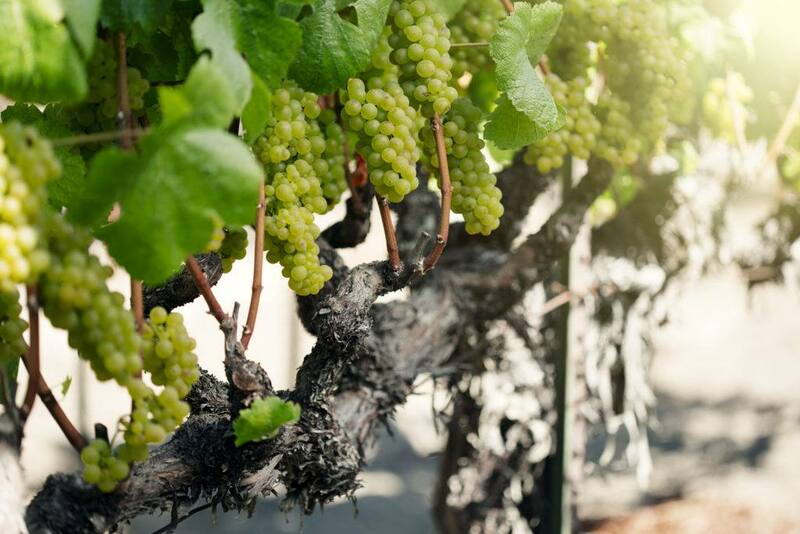 We work closely with local growers who share our dedication to sustainability in their vineyards. We do not attempt to manipulate our vineyard sites but instead strive to preserve each vineyard’s natural qualities. We believe that wines made in the vineyard are well-behaved in the cellar. We coax them along with minimal intervention and gentle handling. Our wines have deep, rich flavors that reflect the unique sites from which they are sourced. Produced in small lots of several barrels, the wines are deliciously balanced with fruit, tannins, acidity and oak in harmonious proportion.